Porsche rounded out the 911 family on Tuesday at the 2017 Geneva Motor Show with the introduction of its latest track-bred GT3 variant. At the heart of the new Porsche 911 GT3 is a 4.0-liter, naturally aspirated flat-six-cylinder engine, which produces 500 horsepower and 339 lb.-ft. of torque. The GT3 becomes the first of the 991.2 generation 911s to eschew turbocharging. Customers can option the GT3 with either a traditional six-speed manual transmission or a seven-speed twin-clutch PDK unit. The 2018 Porsche 911 GT3, expected to reach US showrooms this fall with a starting price of $143,600, is available with active rear-wheel steering and carbon-fiber aerodynamic elements. According to Porsche, the PDK-equipped GT3 can sprint to 60 mph in just 3.2 seconds and reach a top speed of 197 mph. In six-speed guise, the Porsche requires 3.8 seconds to reach 60mph before hitting 198 mph. Even though, the six speed is slower off the line, the holy combination of a clutch pedal with a naturally aspirated powerplant will be too much of a draw for Porsche purists to ignore. There are few cars in the world more iconic than the Porsche 911. 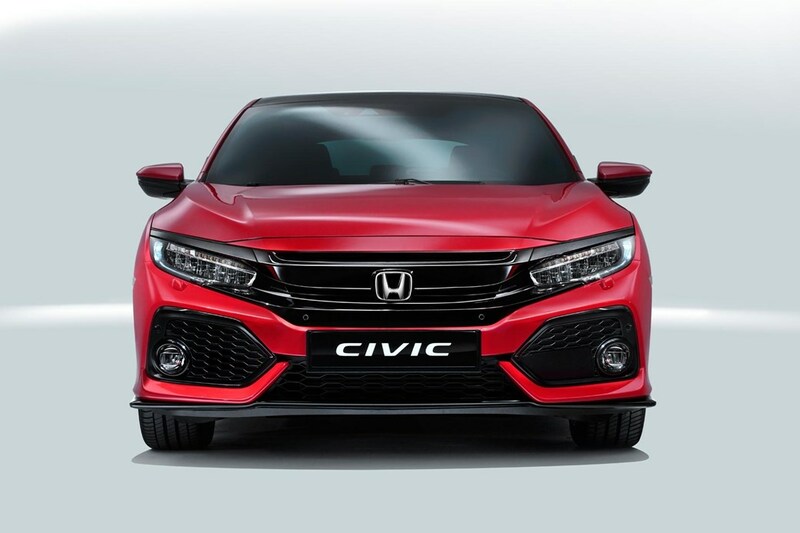 Over the years, the rear-engine sports car has gotten bigger, faster, and more technologically advanced. 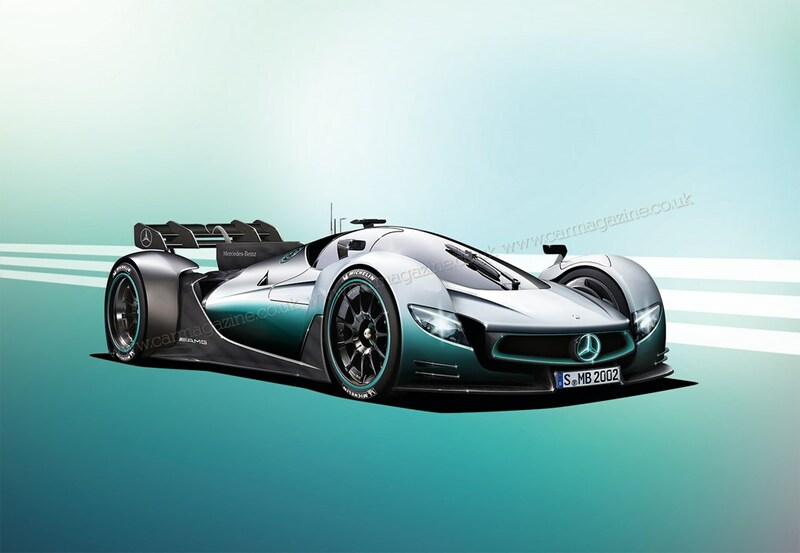 But its spirited driving dynamics and on-track capabilities have continued to make it a favorite among enthusiasts worldwide. But you often hear the complaint that all current 911s look pretty much the same. And if you ask critics such as Jeremy Clarkson, host of Amazon’s „Grand Tour“ show, he’ll tell you that all Porsche 911s since the model’s debut in 1963 look identical. The truth is, most of the various versions of the current generation of 911s do look similar, yet they can all be identified by numerous subtle but important differences. Like Taco Bell in the fast-food industry, what Porsche has managed to do so successfully is create multiple iterations of the 911 by mixing and matching the same ingredients, and packaging them in a lot of different ways. And if you’ve ever driven a 911, you’ll probably agree with me in saying there’s absolutely nothing wrong with that. So here it is, the most current lineup of Porsche’s 911 Taco Bell menu. … and the Cabriolet is the convertible version of the Carrera. … and the Carrera 4 Cabriolet is the convertible variant. … and here’s the convertible Cabriolet Carrera S.
… and the Carrera 4S Cabriolet is the convertible edition. … and the Carrera GTS Cabriolet is yet another convertible version! … and Carrera 4 GTS Cabriolet is, naturally, the accompanying convertible. While the Targa 4S is a Carrera 4S with the special „Targa“ roof. There’s a Turbo Cabriolet, as well. The Turbo S is a Turbo with a 580 hp engine. And of course … a Turbo S Cabriolet is available, too! The GT3 is the hard-core, track-oriented member of the 911 family. In the spirit of purity, its 500 horsepower, 4.0-liter engine is naturally aspirated — making it the only 991.2 to refrain from turbocharging. Finally, there’s the 911R. 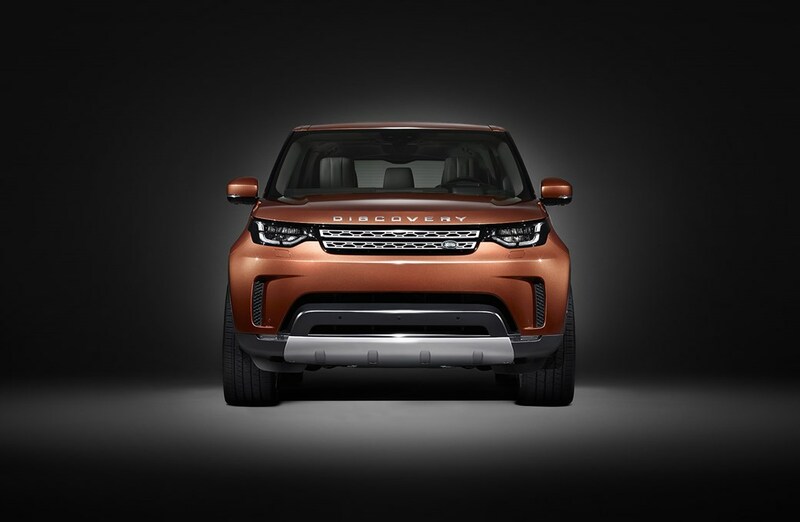 It’s an ultra-lightweight special edition, with only 991 expected to be built worldwide. The 911R is powered by a 500-horsepower, naturally aspirated, 4.0-liter unit that’s shared with the GT3 RS. It is also the only 911 that’s available exclusively with a manual transmission. The 911R is out of production — which means there will be no 2017 models made. 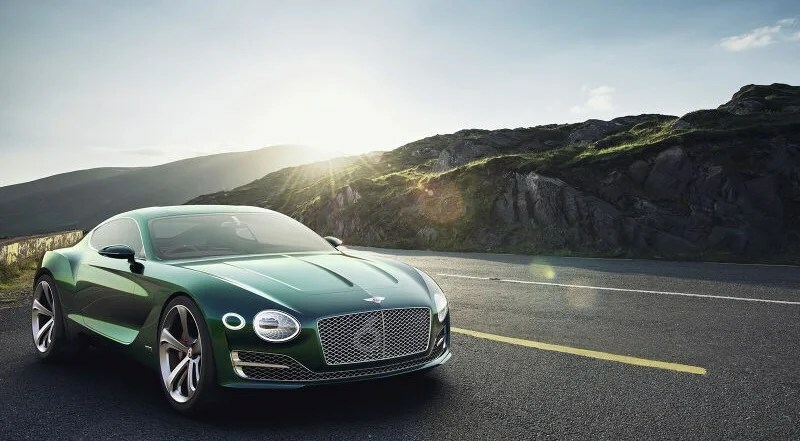 However, they may be a few new cars floating around out there, but they will likely come with an extreme markup over the $185,000 MSRP. The 911R is a 991.1 spec model. Dieser Eintrag wurde veröffentlicht in e-mobility, Mobility und getaggt mit Porsche am 13. März 2017 von innovation. 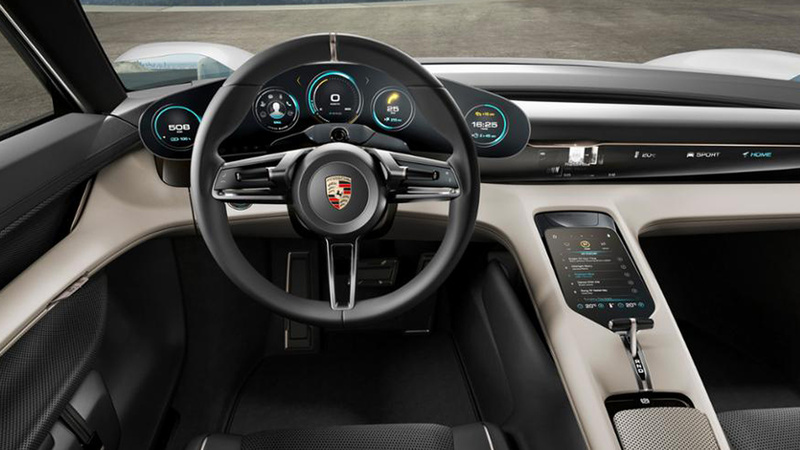 In September, Porsche showed off the Mission E, a fully electric and fully beautiful concept made to dethrone Tesla motors as the EV industry’s king of cool. 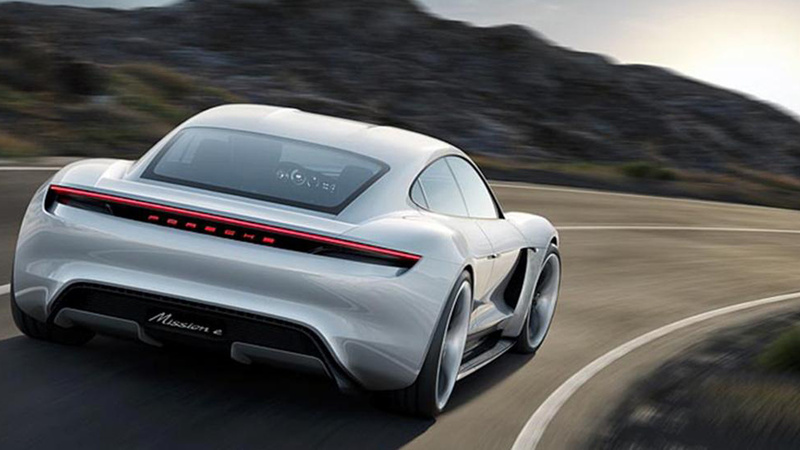 Today, Porsche announced it’s investing more than a billion dollars to bring the Mission E to production. As in, you’ll be able to buy one. We’re light on details—like the size of the battery, or when we’ll actually see one on the road—but we’ve got the most important numbers. The motor (or motors, Porsche hasn’t said) will produce more than 600 horsepower. 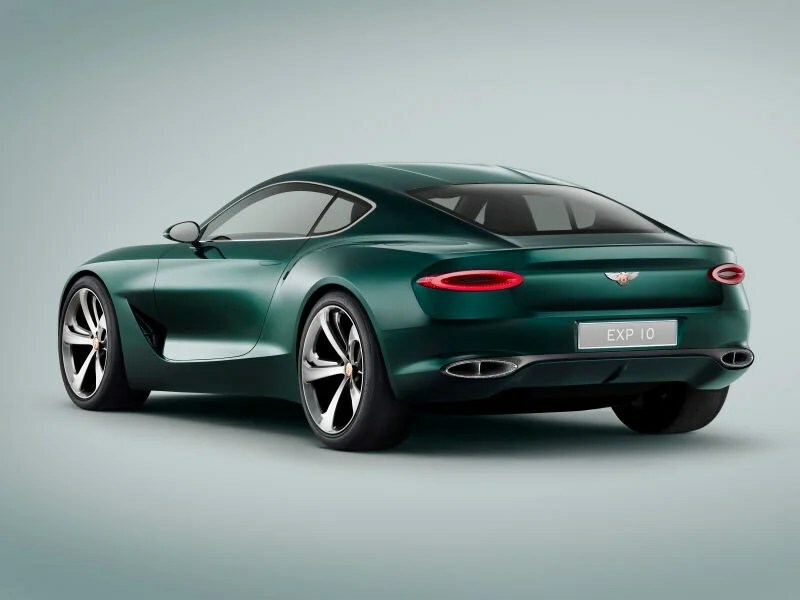 The four-seater Mission E will go from 0 to 62 mph in under 3.5 seconds. And it will go 310 miles on a charge. 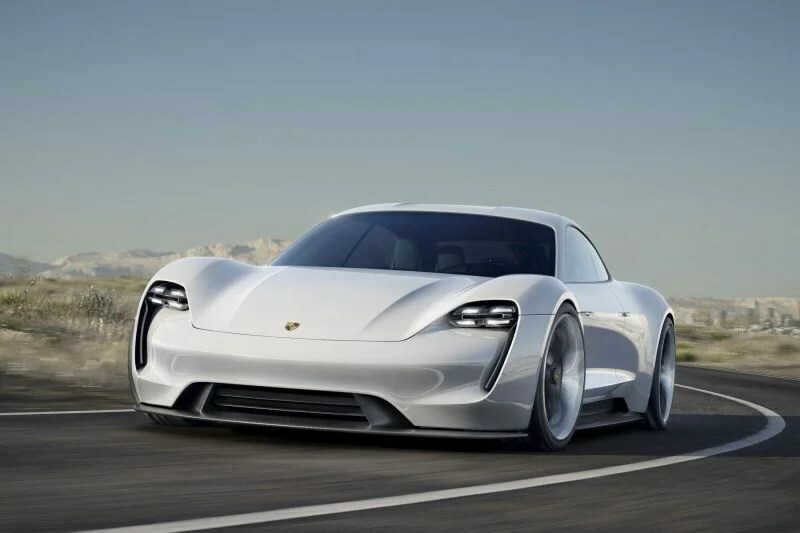 Porsche, which faces increasingly strict fuel emission standards from US and European authorities, been working with batteries for a few years now, with top notch results. 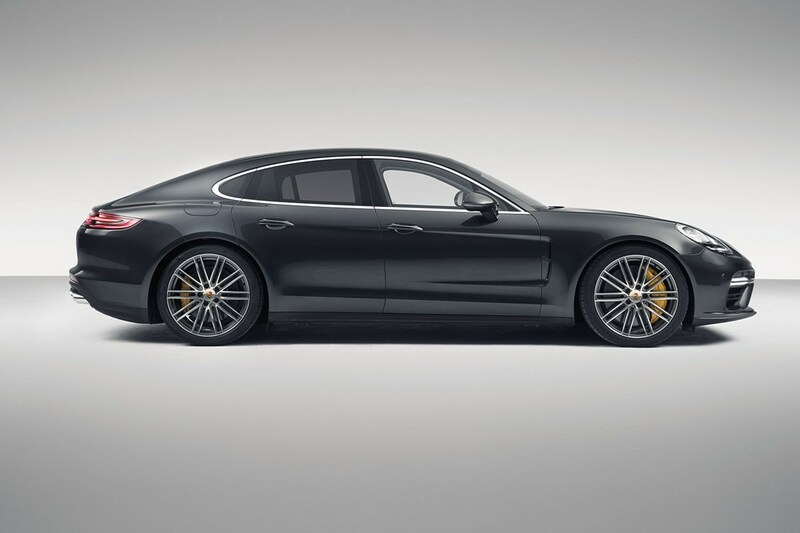 It already offers plug-in hybrid versions of the Panamera and Cayenne, it’s successfully raced a 911 hybrid. Then there’s the flat-out amazing gas-electric 918 Spyder supercar and 919 Hybrid that won at Le Mans this year. 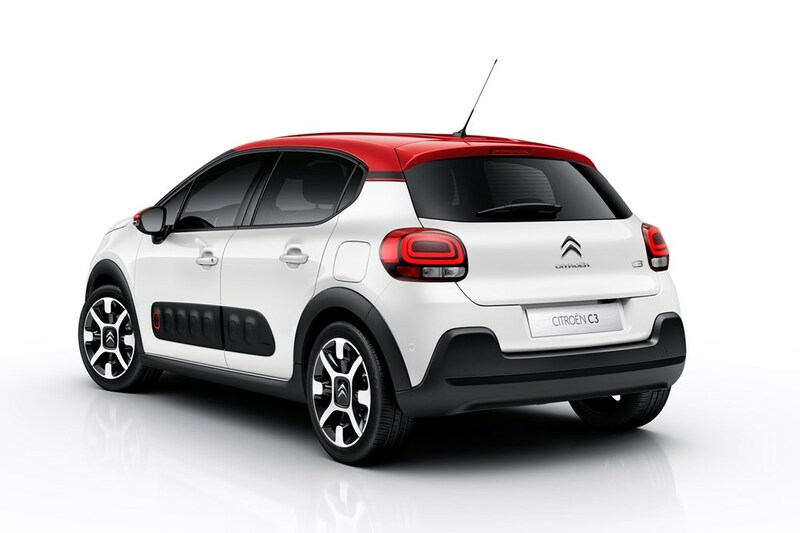 So it makes sense to make the next step a full electric. Compared to Tesla’s current range-topper, the excellent Model S P90D, the Mission E will offer a bit less power and a slower acceleration time. But Porsche wins on range—the longest-legged Tesla goes roughly 286 miles on a charge. Here, the Germans have a second advantage: They’re working on an 800-volt charger that will power the car up to 80 percent in just 15 minutes, half the time it takes the Tesla. 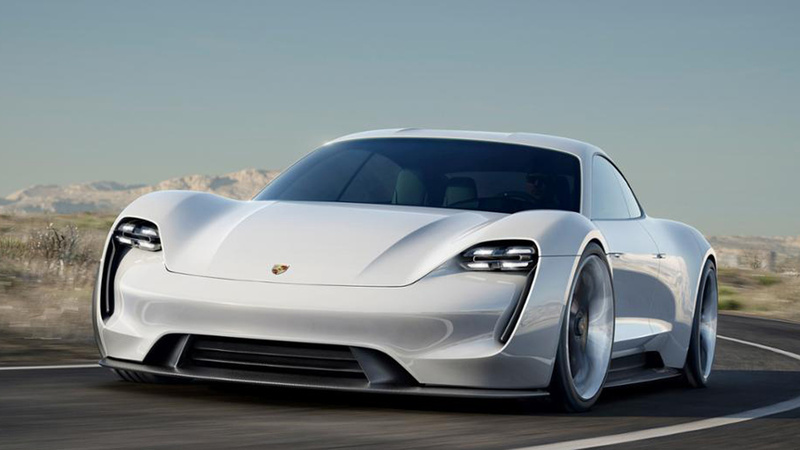 Porsche plans to build the battery into the floor of the car, like Tesla does, so you can expect a very low center of gravity, great news for performance. But really, the Mission E wins on looks. The Model S and Model X SUV are lovely designs, but the Porsche is simply gorgeous, in the way only a Porsche can be. We’ve only seen the concept version, but hopefully Porsche will be smart enough to change as little as possible on the way to production. Dieser Eintrag wurde veröffentlicht in e-mobility, Mobility und getaggt mit Elon Musk, MissionE, Porsche, Tesla am 5. Dezember 2015 von innovation. Porsche präsentierte auf der Internationalen Automobil Ausstellung sein Konzeptfahrzeug „Mission E“. Der E-Porsche soll auf eine Reichweite von 500 Kilometer kommen. Das strombetriebene Fahren erfasst nun auch die Sportwagenmarke Porsche. 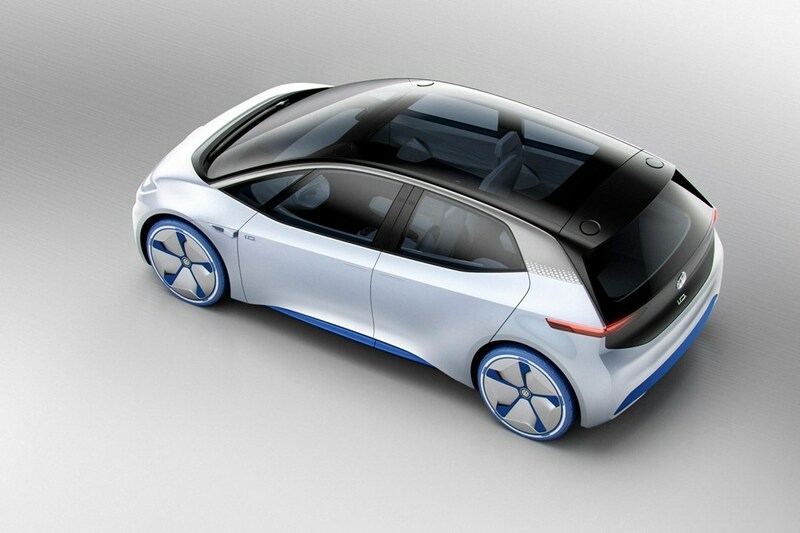 Der Chef der VW-Tochter, Matthias Müller, hatte sich noch zu Beginn des Jahres zurückhaltend über einen E-Porsche geäußert, am Montag zeigte der Konzern auf der Internationalen Automobil Ausstellung (IAA) in Frankfurt sein Konzeptfahrzeug „Mission E“ -. Der E-Sportwagen soll ebenso wie der US-Konkurrent Tesla S auf eine Reichweite von 500 Kilometer kommen. Der „Mission E“ soll über 600 PS (440 kw) verfügen und in unter 3,5 Sekunden von null auf 100 km/h beschleunigen können, wie es in einer Presseaussendung der VW-Tochter heißt. Porsche wirbt auch damit, dass die Batterie des Sportwagens schon binnen 15 Minuten zu 80 Prozent aufgeladen werden kann. Dafür soll das „Porsche Turbo Charging“ über einen 800-Volt-Anschluss sorgen. Die Instrumente des E-Autos sollen über Blick- und Gestensteuerung bedient werden können, „teilweise sogar über Hologramme“, wie es in der Porsche-Aussendung heißt. Dieser Eintrag wurde veröffentlicht in Innovation und getaggt mit Kilometer Reichweite, Matthias Müller, Porsche, Porsche E, Sportwagenmarke Porsche, VW-Tochter am 15. 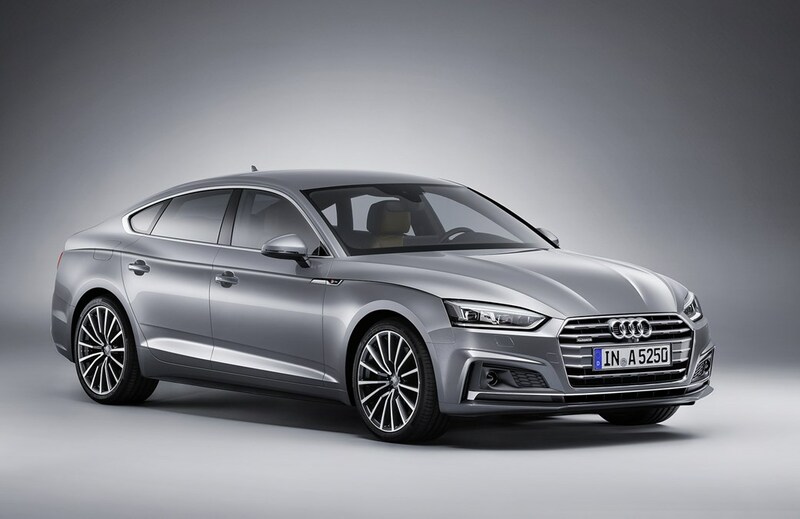 September 2015 von innovation.